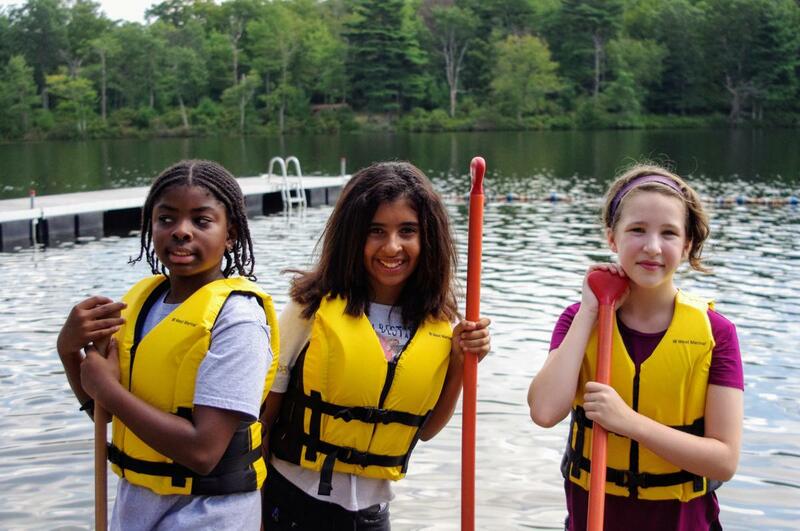 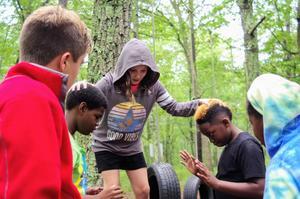 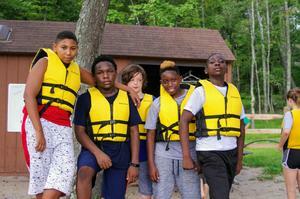 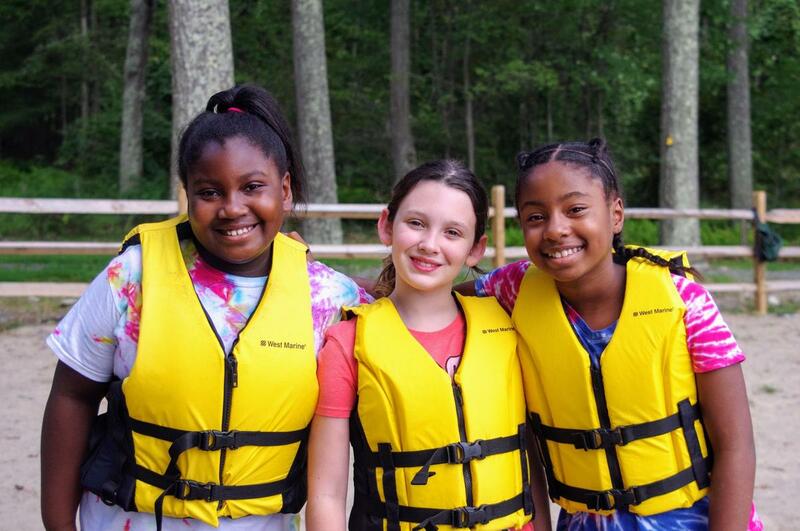 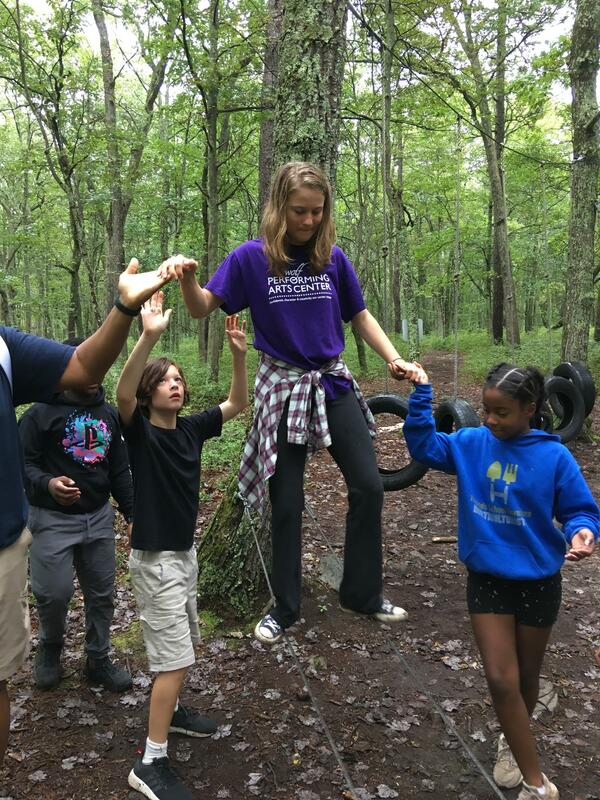 Last Thursday and Friday, the Middle School students had another marvelous trip to Camp Speers for two days of spirit-rousing and community-building! 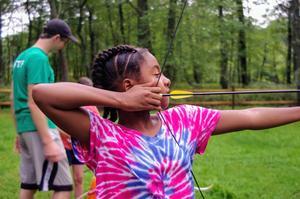 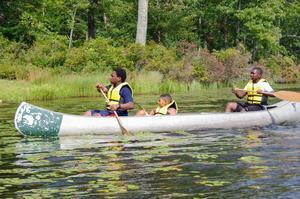 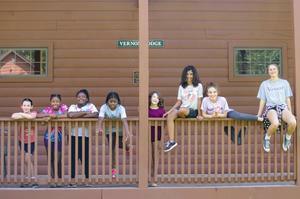 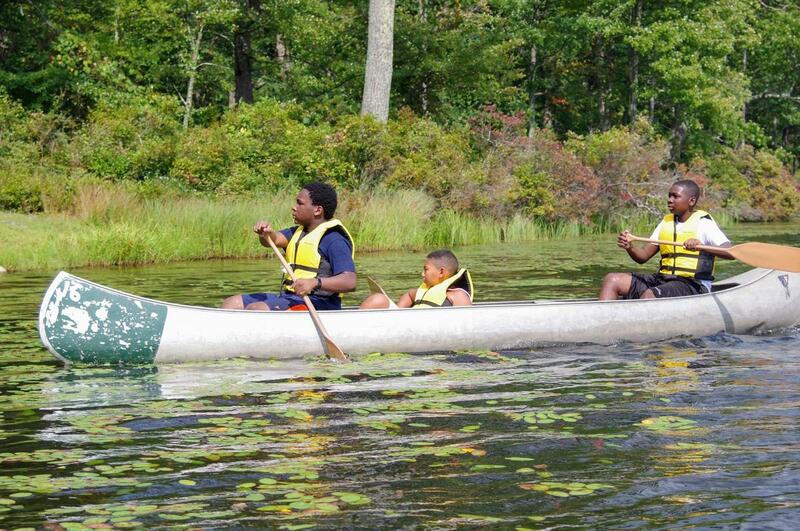 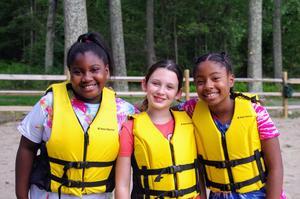 The rain didn't deter us from enjoying canoe races, archery lessons, and the low ropes course. 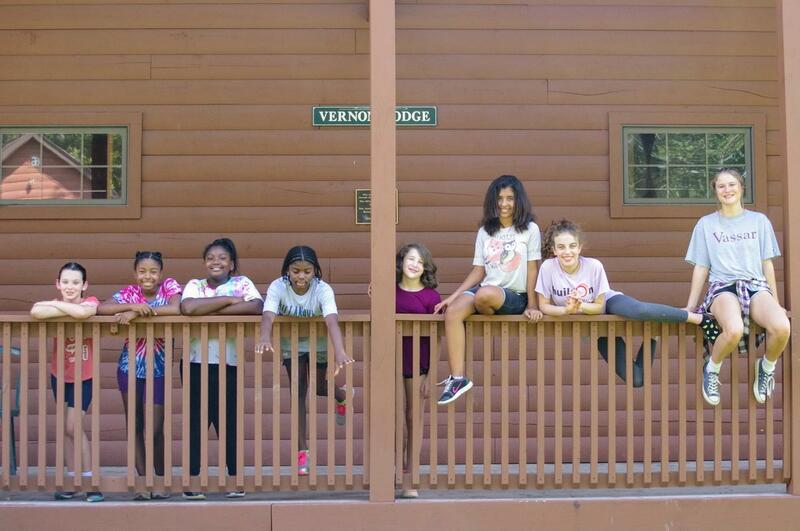 In the evening, students and the Speers' staff performed skits, sang songs, made s'mores, and did the Cupid Shuffle. 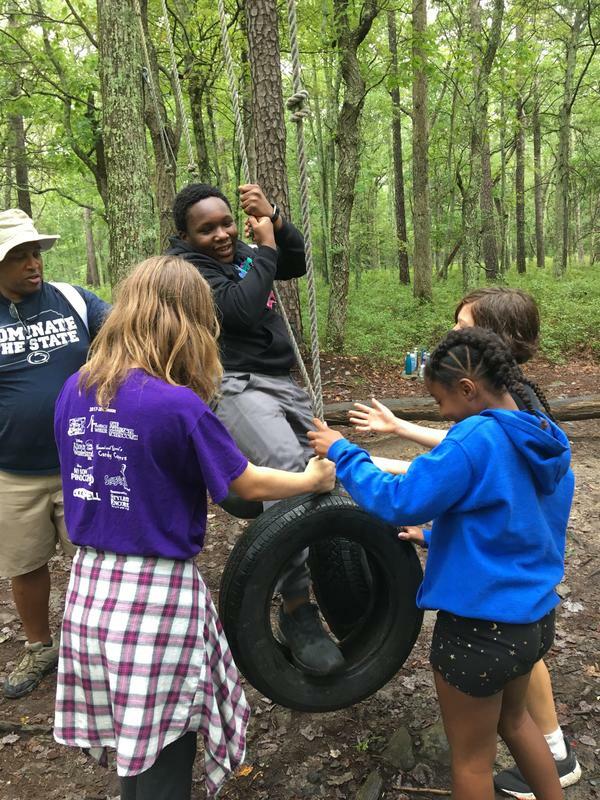 We had a great time reconnecting with old friends and welcoming new ones to the FSH Middle School!